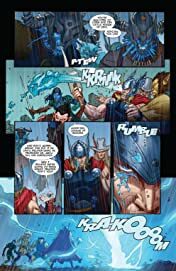 The penultimate chapter of The Accursed! 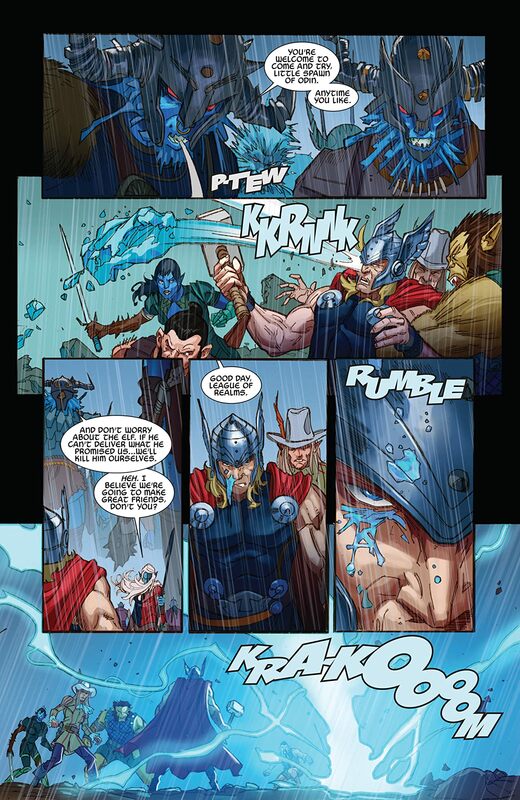 Death comes to in the mountains of Jotunheim..and there is a traitor among Thor's newly formed League of Realms! 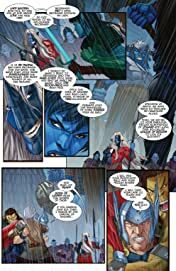 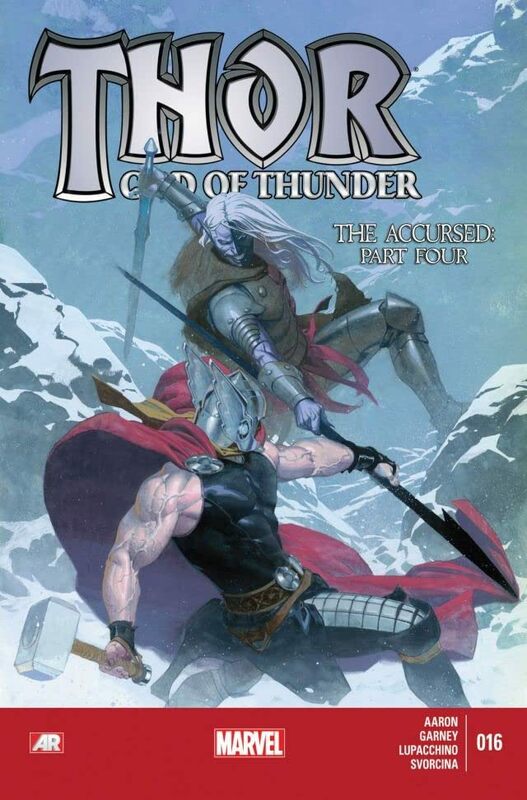 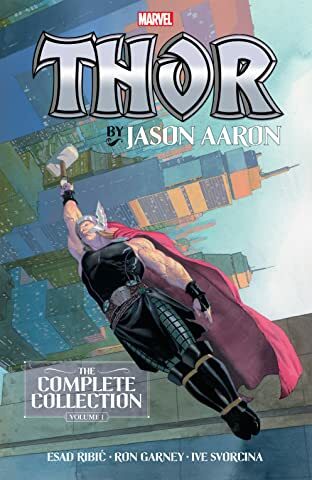 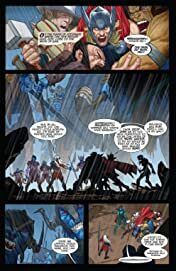 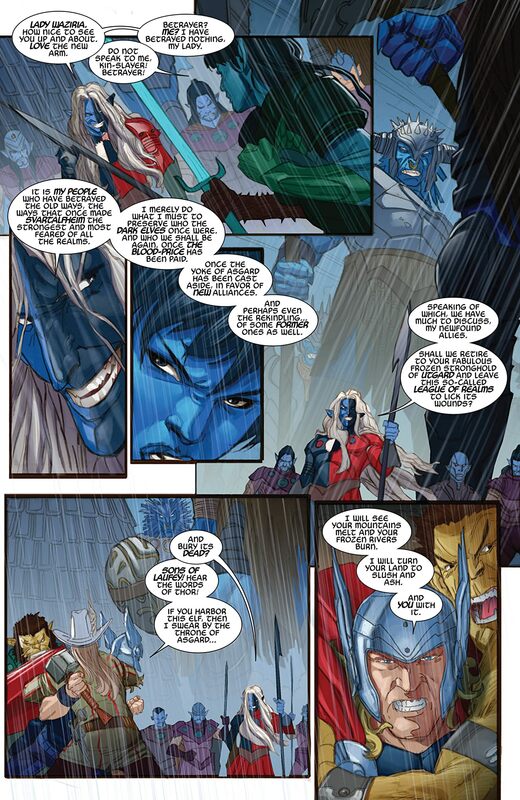 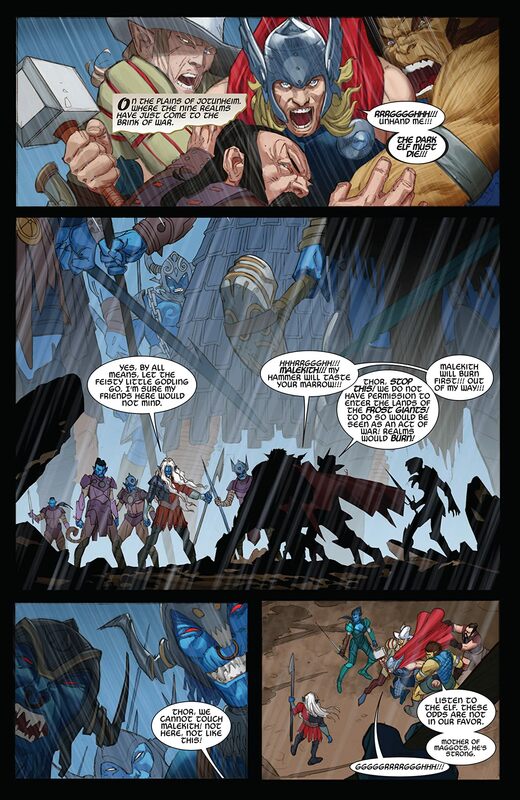 As Thor prepares to execute one of his own comrades, Malekith stages his final bloody raid... on Earth.